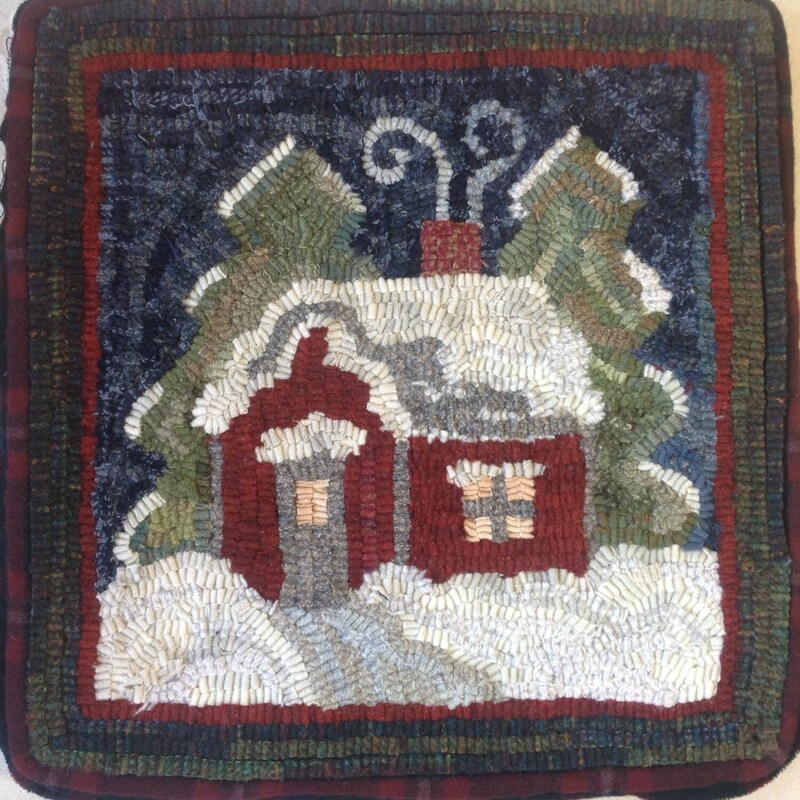 This listing is for my rug hooking PATTERN "Winter Wonderland", 14" x 14" on your choice of either cotton monks cloth or primitive linen. A 4" x 6" photo is included with the pattern. This pattern is great for beginning rug hooking. Perfect for veteran hookers, too, as it hooks up fast. Have it ready for the winter season or make it a gift for your favorite person. 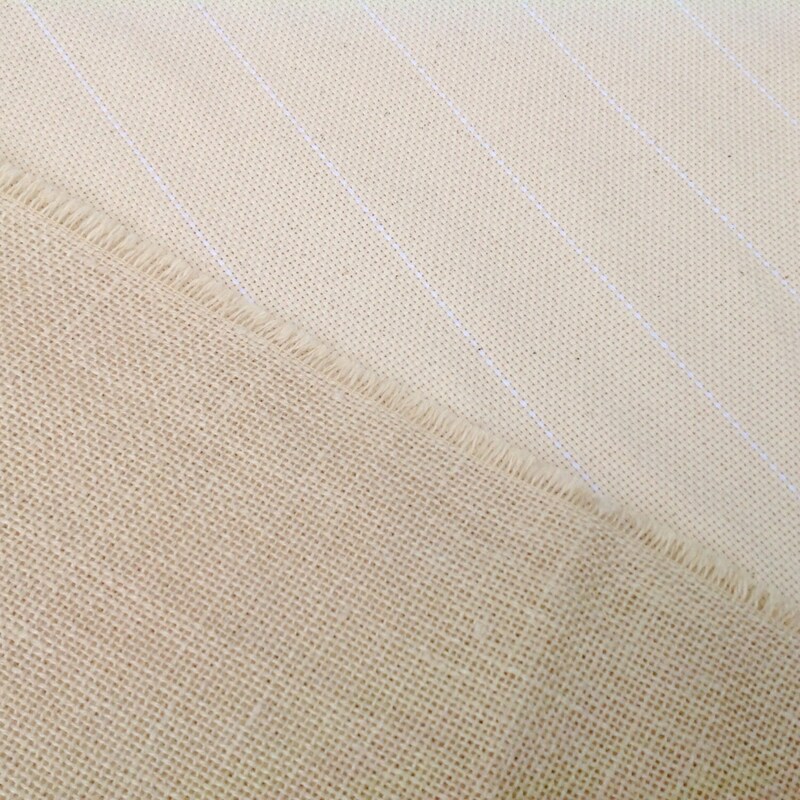 For more info on backing fabric choices see my FAQs. I have hand drawn this design on the backing fabric of your choice, being careful to draw all straight lines on the straight of the grain. There are 4" inch allowances on all sides making it large enough to fit on most lap frames or in a 14" hoop. The outside raw edges have been serged to prevent raveling while hooking.